Your Value is our Business! Need an Appraisal in Swansea, MA? We have been appraising residential homes in Swansea for almost 20 years and acknowledge the importance of understanding the local real estate market and what it means for the appraisal process. It is our obligation to recognize each neighborhood’s characteristics such as Barneyville, Ocean Grove and Town Center. It is our pleasure to assist you with your questions, provide friendly & personal service, and to meet your complete satisfaction. Swansea was named for the Welsh city of Swansea and the fourth town founded in Bristol County. Swansea originally extended from the boundaries of Taunton and Rehoboth to Mount Hope Bay. 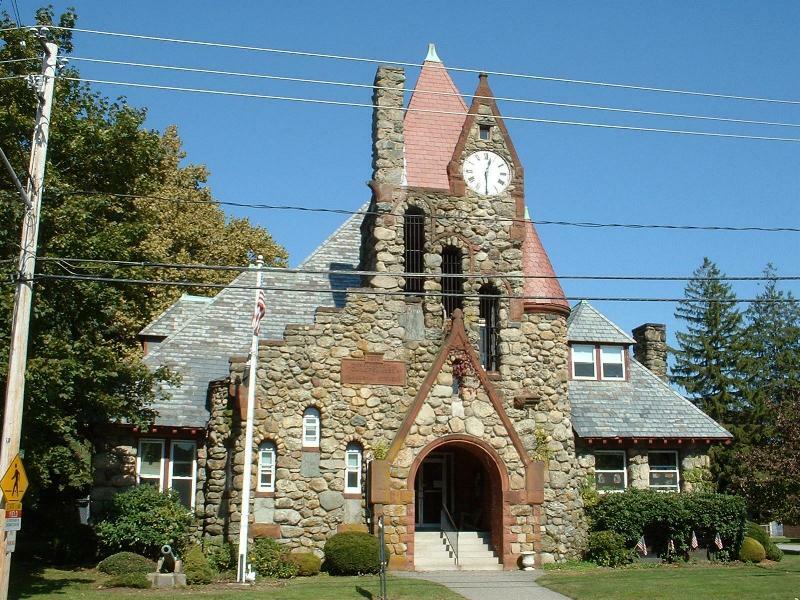 The area was reduced three times, first by the incorporation of Barrington as a town in 1717, then by the annexation of Warren by the state of Rhode Island in 1747, and finally by the incorporation of Somerset as a separate town in 1790. In challenging economic times bankruptcy can be a person(s) only option. This can, however, give you a fresh start and help regain control of your financial future. You need to show what your property is worth. 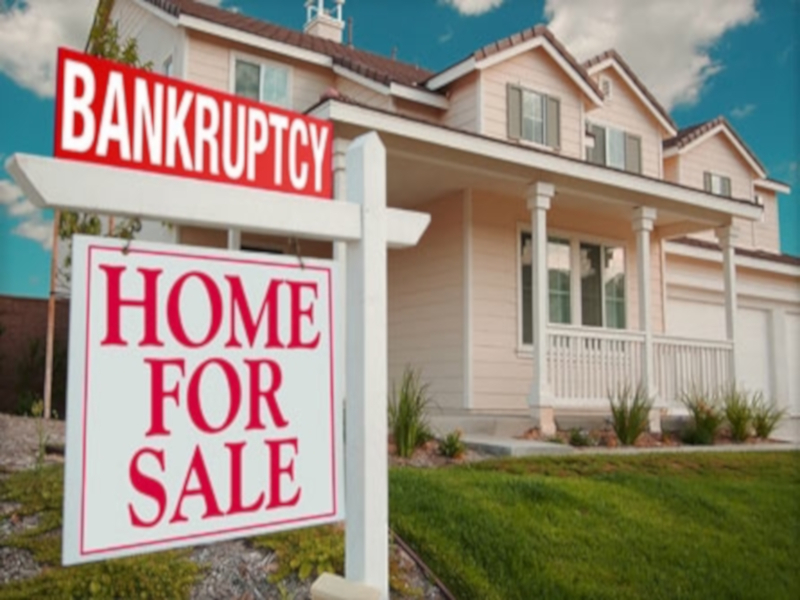 If you are planning on filing bankruptcy and own property you will need an appraisal to show the value to the courts. A property has value but may or may not have equity. Equity is what the bankruptcy courts are looking for. When looking to keep your primary residence (the home you live in) an appraisal is extremely important and necessary for this process. Also, remember to ask your attorney about homesteading your primary residence. This can be a critical step in keeping you home as well. 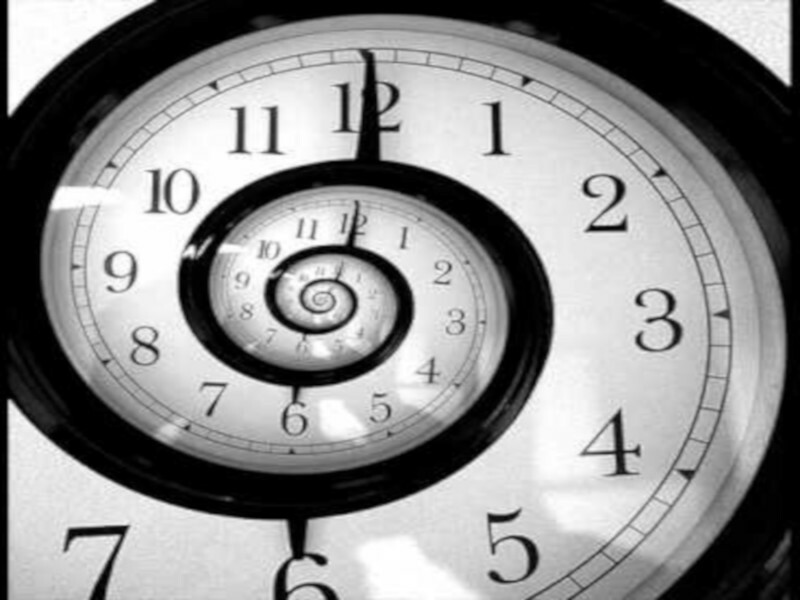 Pay close attention to timeliness. It will be your responsibility to get the appraisal done and make sure it is delivered in a timely manner. You should know that getting an appraisal is a process that takes time. So, be mindful of all due dates and time lines to avoid problems in the process and order your appraisal quickly. We frequently provide real estate appraisals for the purpose of filing for bankruptcy and we understand the needs of all parties involved. A timely report that satisfies all the requirements in the bankruptcy process is critical. Always make sure the appraiser is licensed in your state and is experienced and familiar with your appraisal needs. Going through a divorce or separation can be a difficult time for anyone. There are many decisions that must be made including what happens to certain assets such as the family home or maybe there is rental properties or land that need to have a value placed on them. 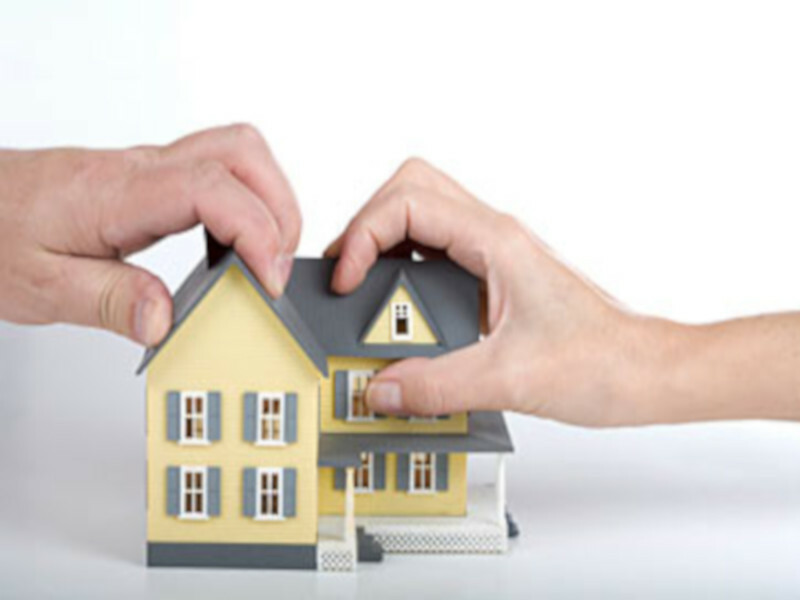 A divorce property settlement needs to be based on current fair market value of the property or properties. The first job of a real estate appraiser is to be sensitive to the situations, work with the necessary parties and be understanding, friendly and professional. Many times each party order's there own appraisal to be used in the divorce proceedings. These appraisals are then compared to help determine a value for the property that is acceptable to both parties and the court's if necessary. A determination of value performed by a certified appraiser who is experienced with the area and has had experience with these types of appraisals is key in providing a well supported appraisal report in a divorce situation. Carroll Appraisal Services can assure our clients will get the best professional service while being both courteous and friendly. Often finances are challenging when going though a divorce and an appraisal is another expense to add to all the others. We understand and promise to offer the most competitive fees as well as a timely completion of you appraisal. If your in need of an appraisal for a divorce or separation the give us a call. The loss of a loved one can be a difficult time for anyone. It is often challenging and confusing for the person or persons' dealing with the estate such as the executor or executrix. Many times real prpoerty is the bulk of an estate and a value will be needed for the attorney's handling the estate, tax filings, and many time the presentation for heirs. An appraisal is required to determine fair market value. 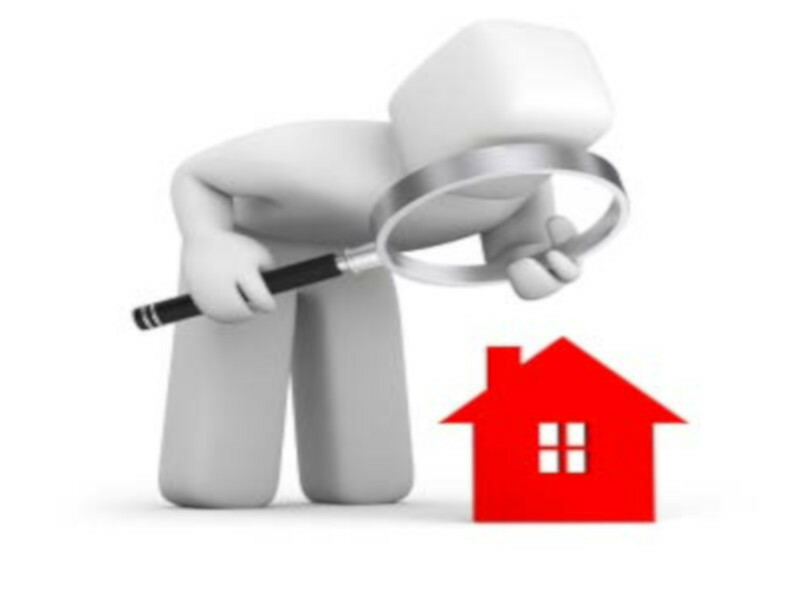 Most often, the value is determined as the date fo the death and not the date the appraiser inspects the property. Keep in mind that any improvements done to the property after the date of death will not reflect in the appraisal report. As someone handling the estate, you have been entrusted to carry out the process swiftly and as precisely as possible. Using an experienced appraiser who is famiiar with estate appraising can help that happen. Before deciding on an appraiser, ask about their experience and familiarity with this type of assignment. Aso confirm with them about if they are licenced in the state that te property is located in, and make sure they can complete the assignment in a timely manner. The process of probating is when the court supervises the process that transfers the legal title of the property from the estate of the person who had died to his or her beneficiaries. If you use an FHA loan to buy a house, the property will have to be appraised and inspected by a HUD-approved home appraiser. This individual will determine the current market value of the property, and will also inspect it to ensure it meets HUD's minimum property standards. Here is an overview of FHA appraisal guidelines in 2017, based on current policy handbooks. Let's start with a quick definition. 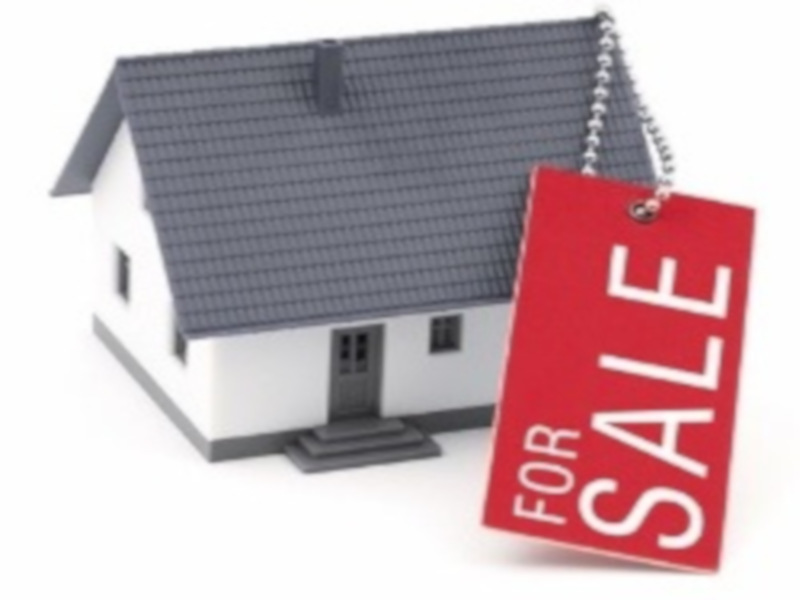 An appraisal is an expert assessment of a particular product or asset (in this case a house) to determine its value. Within the context of FHA loans, the purpose of the appraisal is to determine the market value of the home that is being purchased. During this process, the appraiser will look at comparable properties that have sold recently, in the same area as the one being purchased. He will also visit the "subject house" and evaluate it both inside and out. After this review process, the appraiser will write a report to detail his findings. The report will include an estimated value of the home, as well as any required repairs. The report will then be sent to the mortgage lender for review and further action. Home buyers and homeowners are often surprised to find that FHA appraisal guidelines include detailed instructions for inspecting the property. This is different from a standard appraisal, where the appraiser mainly wants to know what the house is worth. When a Federal Housing Administration home loan is being used, the appraiser basically must perform double duty. Conventional: In a typical real estate transaction, where a conventional (non-government-insured) home loan is being used, the appraiser is mostly concerned with the current market value of the property in question. That is his primary objective when visiting the house. He is only concerned with the condition of the property as it relates to the value. 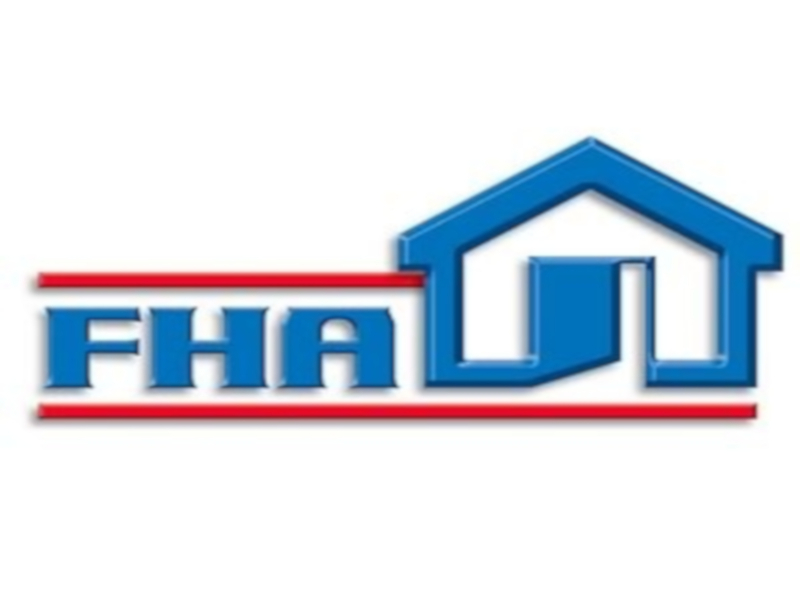 FHA: When an FHA loan is being used, the appraiser has two objectives. The Department of Housing and Urban Development (HUD) requires him to determine the current market value, as with any appraisal. But they also require a property inspection to make sure the home meets HUD's minimum standards for health and safety. This is the "double duty" mentioned earlier. It's what makes the FHA appraisal process unique. So, the primary difference between FHA and regular appraisals is the level of inspection that is required by HUD. If the HUD-approved appraiser flags certain issues -- such as peeling paint, loose handrails, or other safety issues -- those issues must be corrected before the loan will be funded. In other words, the transaction will be put on "hold" until the discrepancies are resolved. That is not the case with a regular appraisal used for a conventional home loan. Home buyers would be wise to have a complete "regular" home inspection separate from the "health-and-safety" inspection conducted by the FHA appraiser. HUD actually encourages this. All borrowers who use this program have to sign a disclosure that says, "I understand the importance of getting an independent home inspection. I have thought about this before I signed a contract with the seller for a home." To clarify: HUD requires an appraisal (with a built-in health-and-safety inspection). They do not require a regular home inspection -- but they strongly encourage it. This is a source of common confusion among buyers and sellers alike. If you bought a house with a down payment of less than 20%, your lender required you to buy mortgage insurance. The same goes if you refinanced with less than 20% equity. Private mortgage insurance is expensive, and you can remove it after a time if you have met some conditions. How to get rid of PMI ? To remove PMI, or private mortgage insurance, you must have at least 20% equity in the home. You may ask the lender to cancel PMI when you have paid down the mortgage balance to 80% of the home's original appraised value. When the balance drops to 78%, the mortgage servicer is required to eliminate PMI. 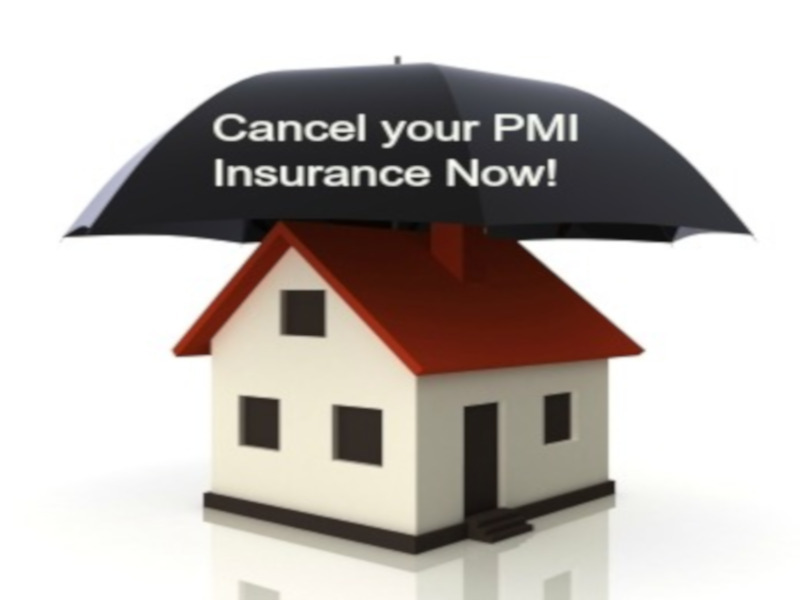 Although you can cancel private mortgage insurance, PMI you cannot cancel FHA insurance aka Mortgage Insurance Premium or MIP as of 2013. What mortgage insurance is for? Mortgage insurance reimburses the lender if you default on your home loan. You, the borrower, pay the premiums. When sold by a company, it's known as private mortgage insurance, or PMI. The Federal Housing Administration, a government agency, sells mortgage insurance, too. Get a new appraisal: Some lenders will consider a new appraisal instead of the original sales price or appraised value when deciding whether you meet the 20% equity threshold. Prepay on you loan: Even $50 a month can mean a dramatic drop in your loan balance over time. Remodel: Add a room or finish a basement to increase your home's market value. Then ask the lender to recalculate your loan-to-value ratio with a new appraisal. You must request PMI cancellation in writing. You must be current on your payments and have a good payment history. You might have to prove that you don't have any other liens on the home (for example, a home equity loan or home equity line of credit). You might have to get an appraisal to demonstrate that your loan balance isn't more than 80 percent of the home's current value. Looks like the perfect time to buy, Prices our down and so are interest rates. You have been waiting on the side lines and decided now is the time to buy. So, you have been looking for months and finally come across what appears to be the perfect home. You make an appointment to see it, love it, and want to put an offer in, but for how much. Is the asking price in a proper ranged? Is the market still dropping?Are there other people making offer's and is it for more? What should I do? Have an pre-purchase appraisal done. This can make sense in many ways. 1. An objective unbiased appraisal will give you an accurate reflection of value of the property you want to purchase and a basis for an offer. 2. This information can be shared with the real estate and owner to show them an actual market value. 3. An appraisal can reflect if the market is going up or down possibly it's stable and you offer can reflect the market conditions. 4. Many buyer's can use the appraisal for tax abatement after they purchase their new home if the assessment is too high. 5. There are times the appraisal can be used by your lender during the financing process. This may not always be the case. Talk to your appraiser about that possibility. 6. There are time when a buyer and seller agree on a price and when the appraisal is done for the bank, the value does not come in. An pre-purchase appraisal can help avoid this. Confirm that any appraiser you are considering hiring is familiar with the neighborhood the property your considering is located. Confirm that the appraiser you hire is license in your state and in good standing. Look for competitive fees professional and friendly service and because time is of the essence when buying, a fast completion time of you appraisal report. You have made the decision to sell your home. The next big question is for how much? It's assessed for a certain amount, but does that reflect it's true value? Maybe you try some free online valuation services for an idea of value, you wonder if those numbers accurate? Possibly you've talked to some real estate agents, however, your getting different list prices recommendations and time lines. So what do you do? More homeowner's are having an appraisal done before listing and there are several reasons why this option makes sense. 1. You're getting an objective unbiased value on your property from a licensed real estate appraiser. 2. You can share this information with the real estate agent who is going to list and sell your property in turn your agent can show the appraisal with potential buyer's to give them an idea of the actual value of your home and possibly help reduce low ball offers. 3. What if there is no realtor involved? It's possible you are selling to a neighbor, family member or friend. In these cases an appraisal may be essential to confirm a fair market value. There are several things to keep in mind when hiring an appraiser. 1. Make sure you hire a professional appraiser, licensed in the state the property is located and in good standing with their state board. 2. Confirm that the appraiser is familiar with you neighborhood and market area. 3. Look for competitive fees and confirm a timely completion of you appraisal. If you want a pre-sale appraisal, give Carroll Appraisals a call! We can discuss your options and assure friendly, fast and professional service with the most competitive fees. What does Retrospective Value Mean? The value of a property on a specific previous date. Source: Appraisal Institute, The Dictionary of Real Estate Appraisal, 5th ed. In situations where the client is need of understanding what the value of their property was, as of a prior date, Retrospective Value is used. This varies from Current market value which contemplates value more or less “today”, and prospective value which is at some time in the future. The most common application of this is in an estate settlement, divorce, tax appeal, or partner dispute. Within estate settlement purposes, the retrospective value opinion is paired with fair market value. A reverse mortgage is an FHA-insured loan on the equity of your home, you do not have to make any payments for as long as you live in the home. Anyone 62 years of age or older who owns a home can qualify. Your income and credit are not used in the approval process. Can I get cash out of my home or eliminate my mortgage payment? An appraiser will come to your home to determine it's current market value. Based on the value you will receive a percentage of the equity in the home, either to pay off an existing mortgage or take out cash from your home to be used as you wish. Normally, it can take 4 to 8 weeks to complete a reverse mortgage. Do we pay closing cost? 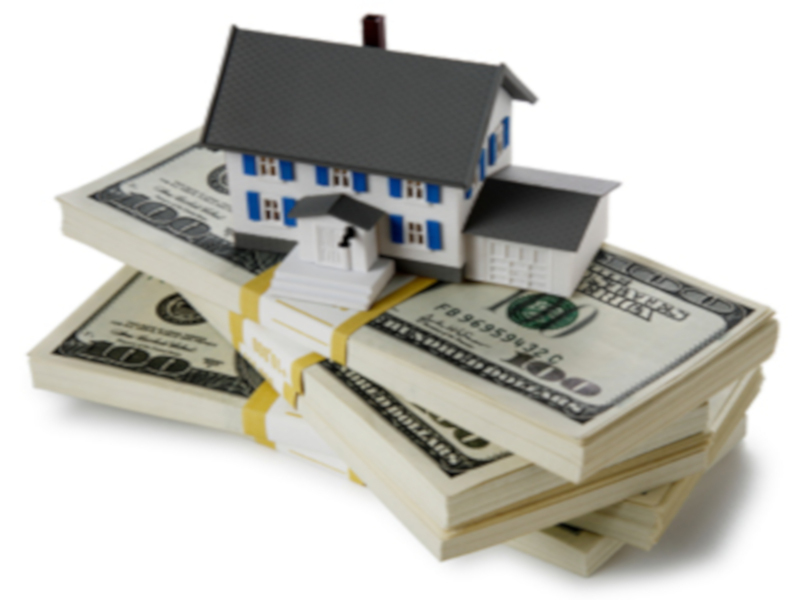 The closing cost are rolled into the loan, so they are paid out of the equity in your home. How is a reverse mortgage paid back? After a person or person's pass away, the home is normally left to heirs. They either sell the home to pay off the mortgage and if there is anything left it will go to them or refinance and pay off the mortgage that way if they wish to keep the property. If you are considering a reverse mortgage an appraisal will be done on your property. 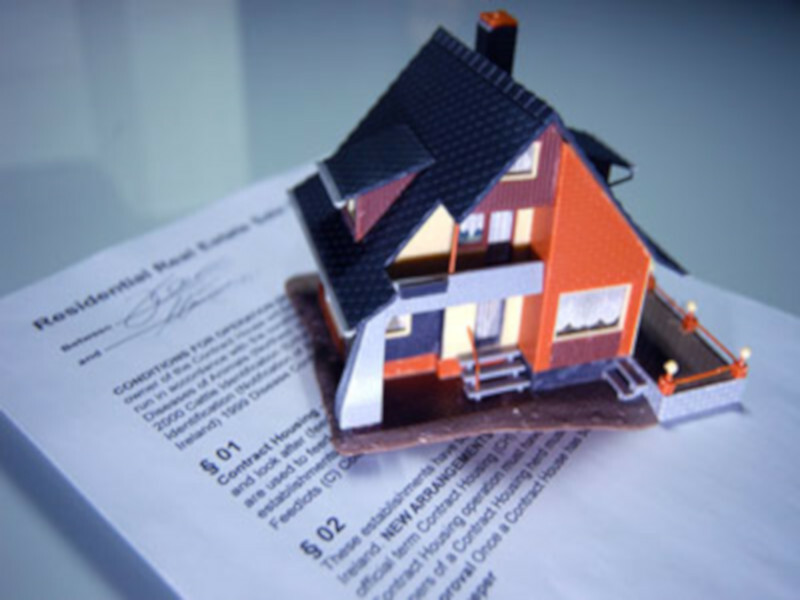 Many times the appraisal is ordered through the bank or mortgage company you are working with. Some lender's allow you to pick your appraiser. If this is the case make sure you get someone who is familiar with these types of appraisals and the neighborhood your home is located. Carroll Appraisal Services is dedicated to friendly and professional service. It is our promise to answer your questions and work with you to make sure you are comfortable with the appraisal process. If you are considering a reverse mortgage and have questions about the appraisal process give us a call. Although these might be relevant points within your household, none of these arguments will be successful for you in filing for a tax abatement. Believe it or not, your city or town can assess you for more than the current market value of your property as a basis of taxation and be correct in doing so. 1. There are factual errors on your property assessment data card. 2. Your assessment is disproportional to like properties within the municipality. 3. Your property market value is higher than the equalized assessed value. 4. Are there are factual errors on your property assessment data card. The first item is the easiest to correct if there are errors on your assessment card. Your best course of action is to obtain a copy of your property tax card most are available online on your city or town halls website and look at the information on the card for accuracy. You will find a “footprint” of your residence. Check to see if the measurements are correct. Are porches taxed as living area? Is the deck that you tore off or the shed you disposed of still being listed as a taxable item? 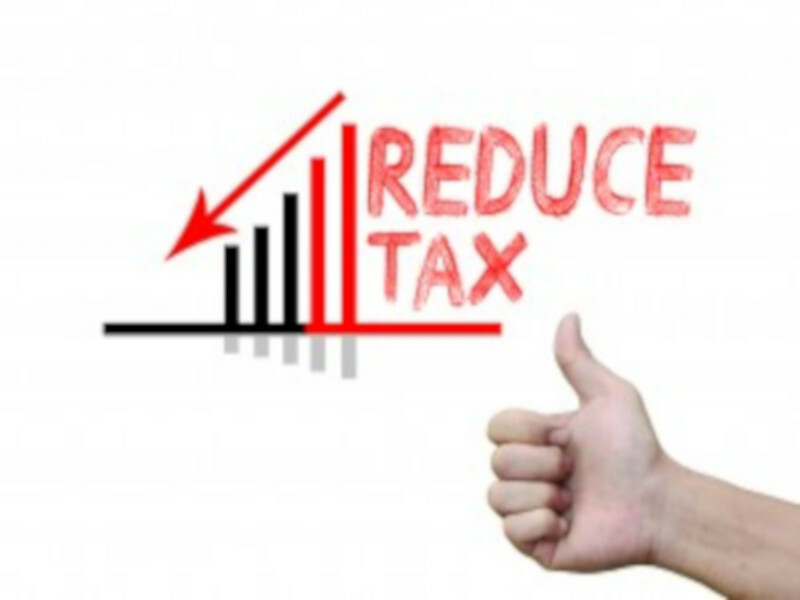 Proving market value can be difficult in a tax abatement process. Both courts and Boards of Tax and Land Appeals have placed significant reliance on the credibility of an appraisal with regards to proving market value of a property. The level of experience and competency of the appraiser also comes into consideration. If an appraisal report was not done specifically for tax abatement purposes (having an effective date of April 1st) the municipality may not accept the appraisal as a basis to grant an abatement. Discussion with your municipal tax assessor is encouraged up to and including the time after the decision to grant or deny an abatement. In most cases data errors such as building size can be settled easily. Matters more complex such as validity of data contained within the appraisal report that is the basis of the abatement may require you working closely with the appraiser that you hired to produce the appraisal report.